It has been sixty-nine years since the last of the infamous Chinese Exclusion laws were repealed allowing Chinese immigrants to become U.S citizens. Today, H. Res. 683, a bipartisan resolution expressing regret for six decades of legislation targeting the Chinese people for physical and political exclusion, was passed in the House of Representatives. With the passing of H. Res. 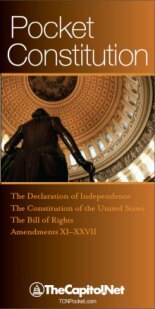 683, the House has acknowledged that this anti-Chinese legislation was incompatible with the founding principles of the Constitution. While H. Res. 683 will not erase these events in history, it will educate the public and future generations regarding the impact of these laws on Chinese and other Asian persons and their implications to all Americans. 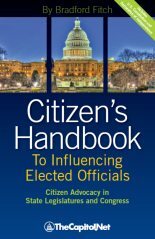 Forbidden Citizens – a new book by Martin B. Gold, aims to serve a similar purpose. 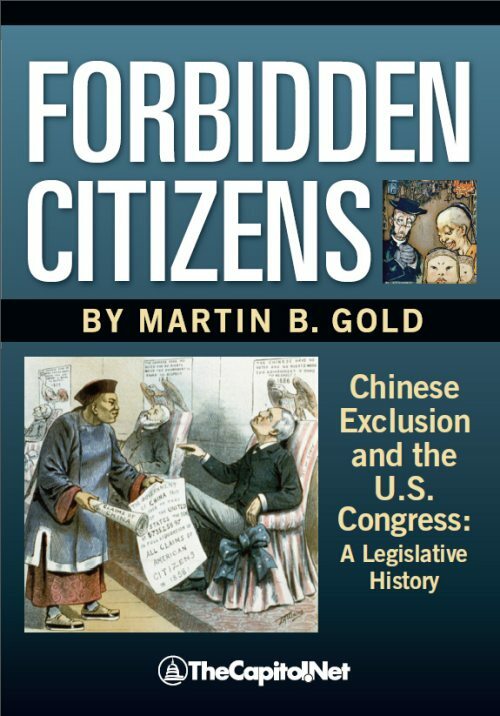 Set for release July 4th, Forbidden Citizens chronicles the legislative history of the Chinese Exclusion laws. 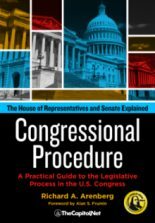 The book divulges significant passages from the Congressional Record that reveal the raw discrimination past Congresses have shown towards people of Chinese decent. Through engaging narrative, Forbidden Citizens expertly tells a story unfamiliar to most Americans, one that left a permanent scar upon the psyche of Chinese Americans and changed our nation forever. Martin B. 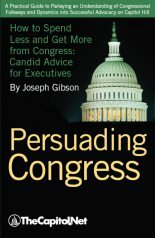 Gold, partner at Covington & Burling and former Floor Advisor and Counsel to Senate Majority Leader Bill Frist, was instrumental in getting a similar resolution passed in the Senate: S. Res. 201. Like H. Res. 683, S. Res. 201 asked the Senate to acknowledge the injustices of the Chinese exclusion laws and express regret for them. Press release on Business Wire and as 2-page PDF . Also see the Epilogue in Forbidden Citizens (2-page PDF ).